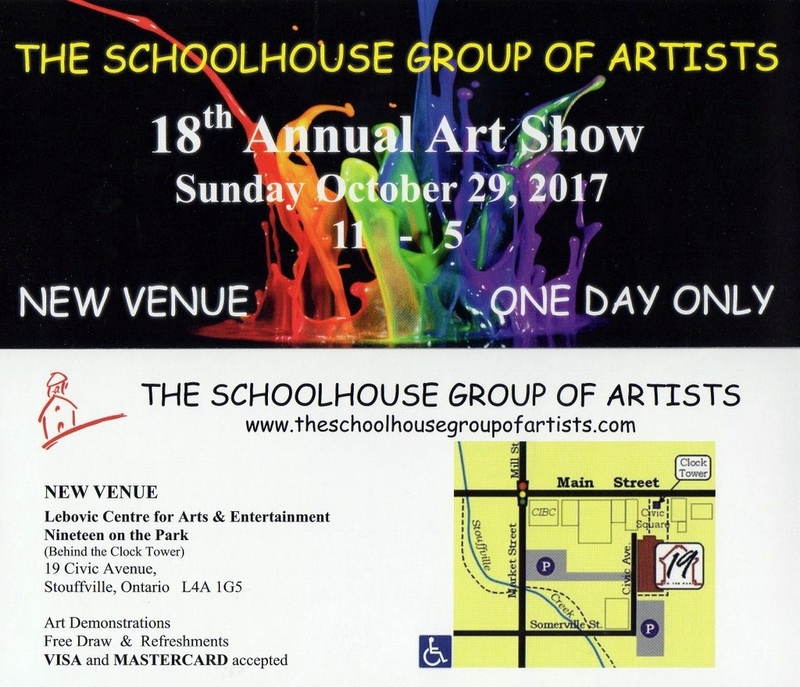 Save the date for our 18th annual Art Show & Sale! 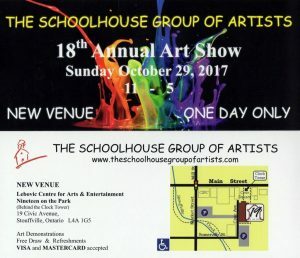 There will be many great Artists displaying their talents, demonstrations, a prize draw and free refreshments. Who knows, you may find that perfect piece you’ve been looking for!